IRP’s webpage hosts fee schedules by state as provided by the jurisdiction. It is stated that it is up to the jurisdiction to submit the most current fee schedule. It is important to be aware of these changes in fee schedules as it could affect fees for vehicle registrations. 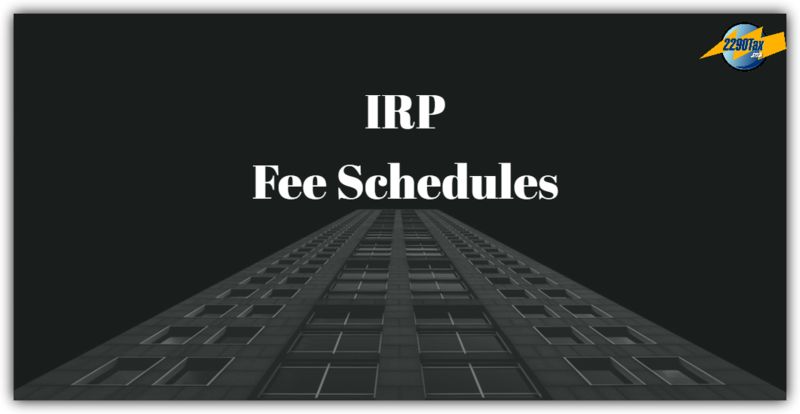 Click here for IRP’S web page of Fee Schedules. Visit our Twitter or Facebook page for instant Fee Schedule Updates.